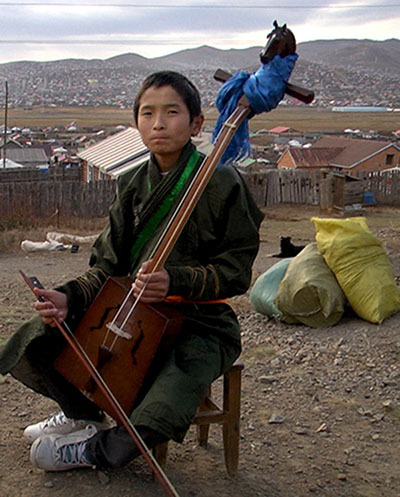 Begzuren lives in the ger district of Ulan Bator, Mongolia. Due to a lack of space, survival is very difficult. Still tourists from all over the world come into his modest ger to exchange life experiences. 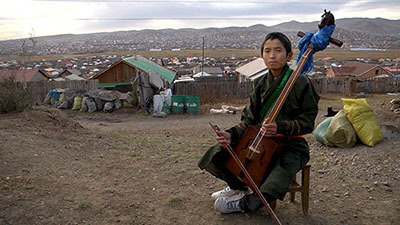 Dalai’s lives in Bayangol Sum, a two hours drive from Ulan Bator. Instead of living in a chaotic metropolis, he enjoys the vastness of the veldt. 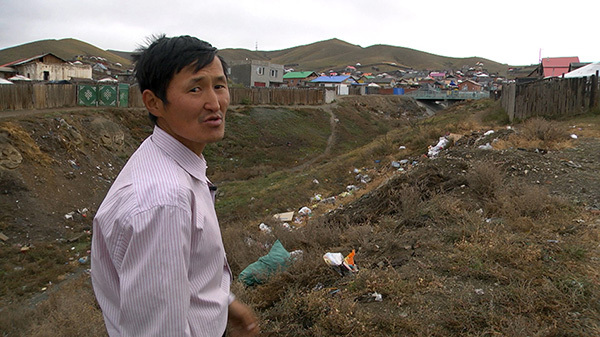 His son, destined to inherit his father’s nomadic tradition, is secretly dreaming of Ulan Bator.